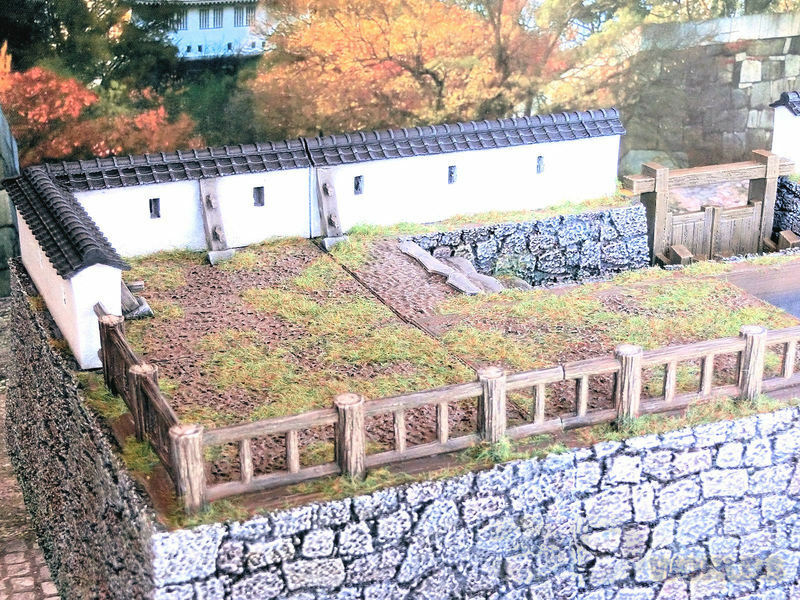 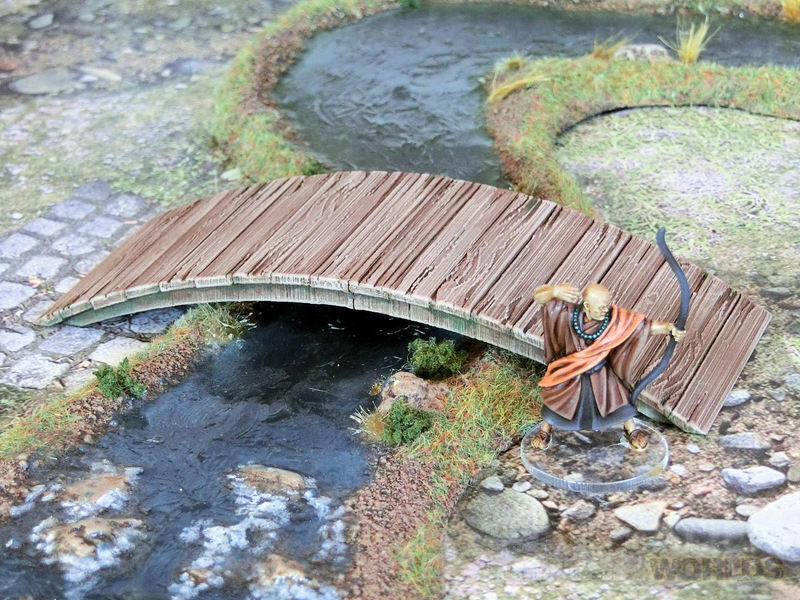 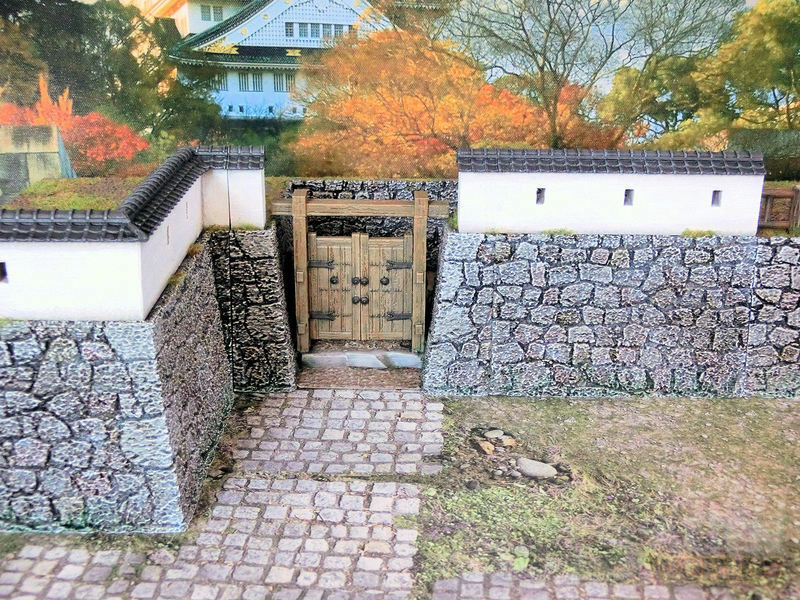 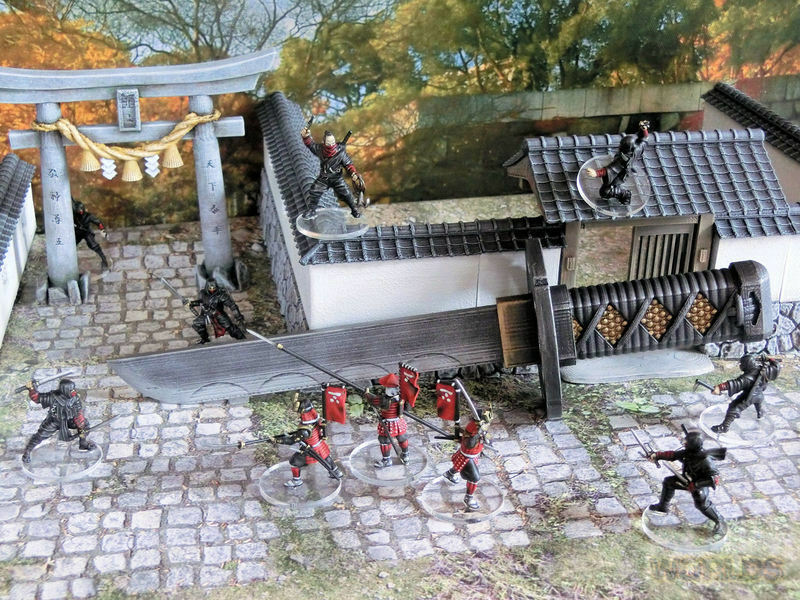 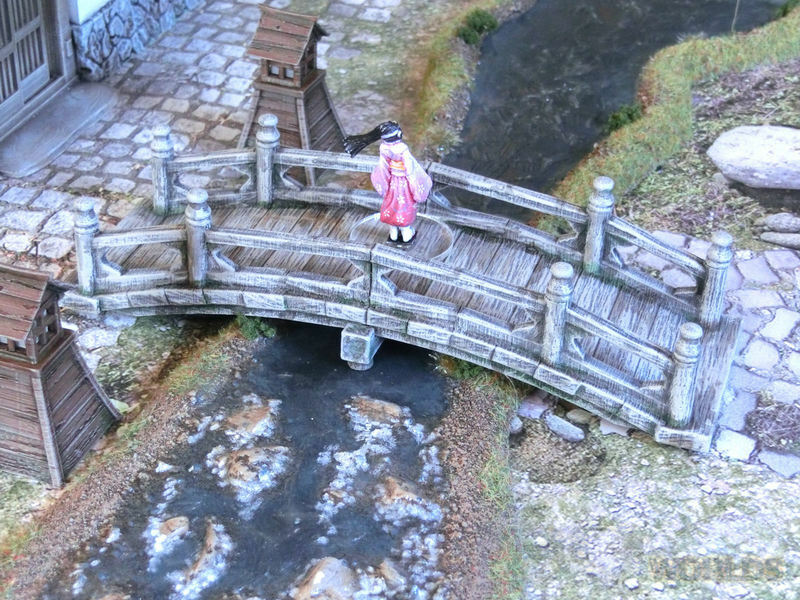 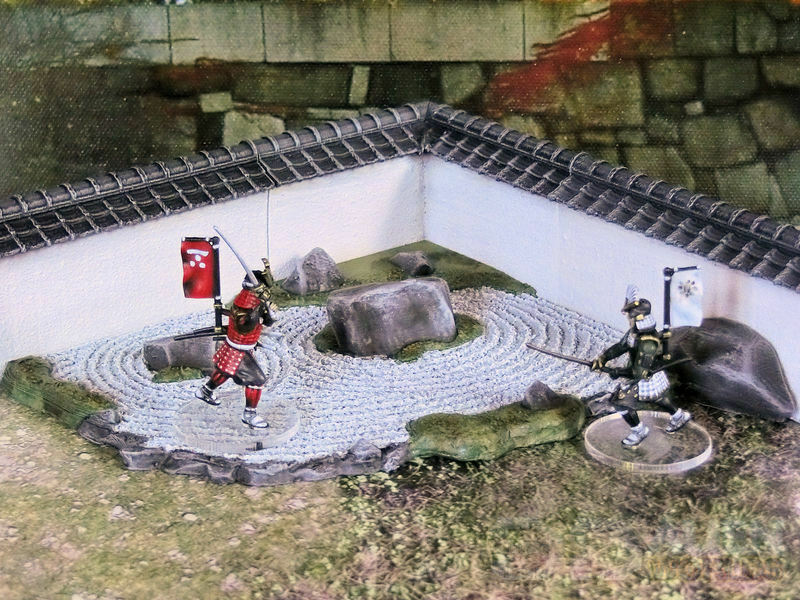 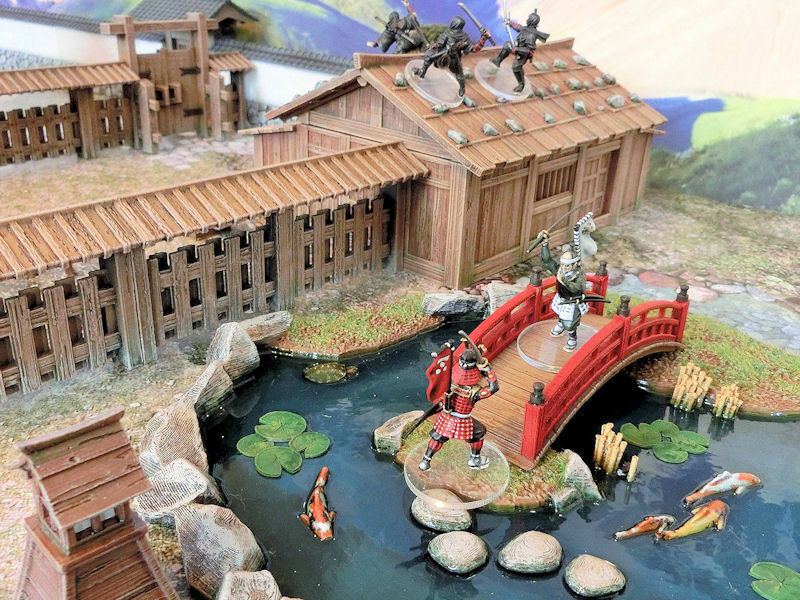 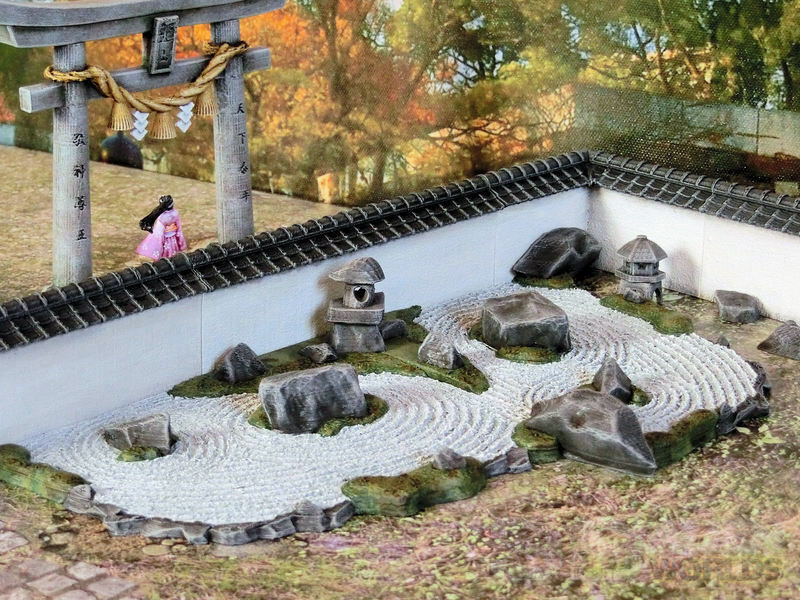 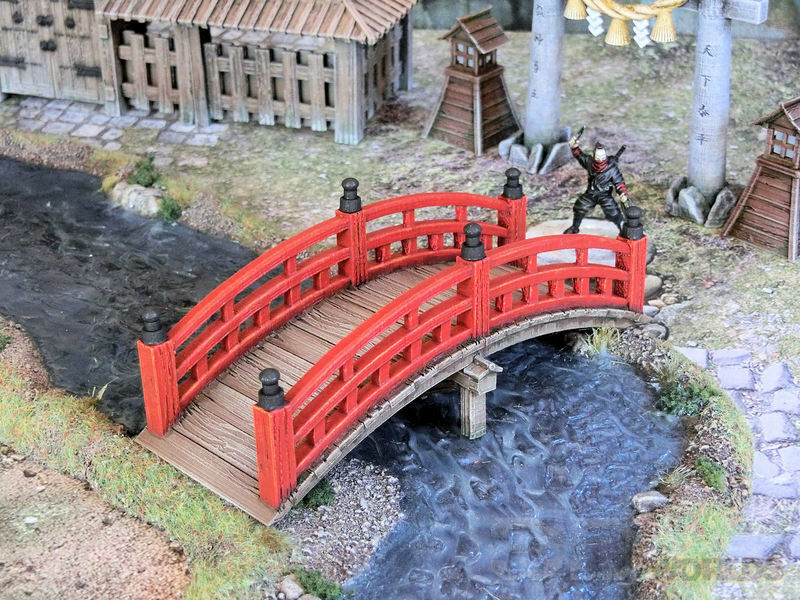 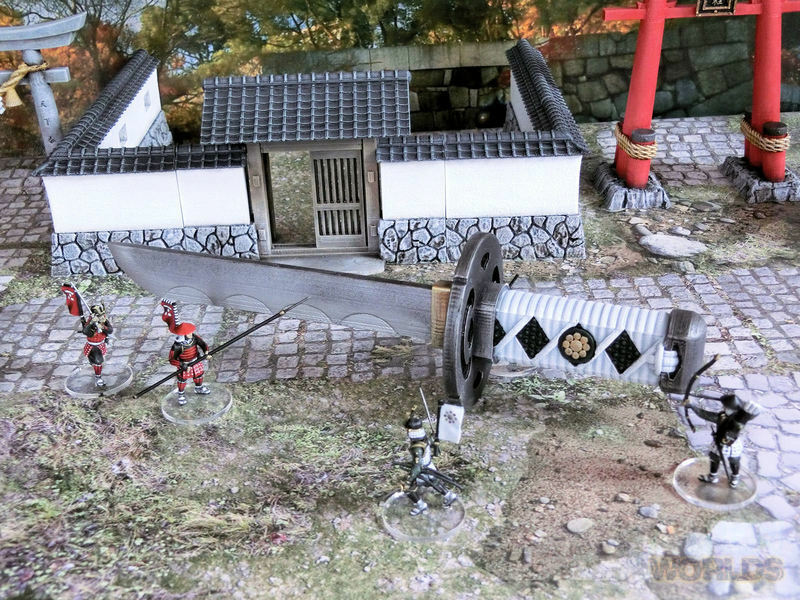 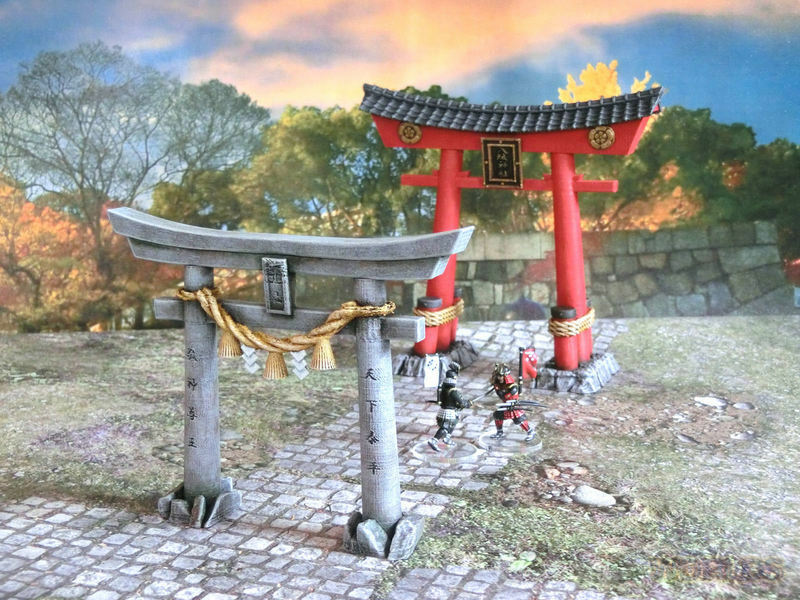 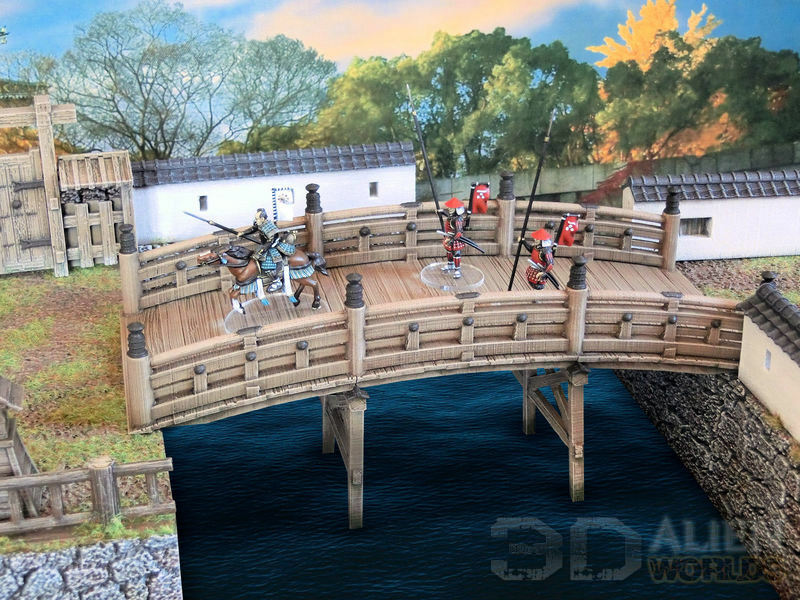 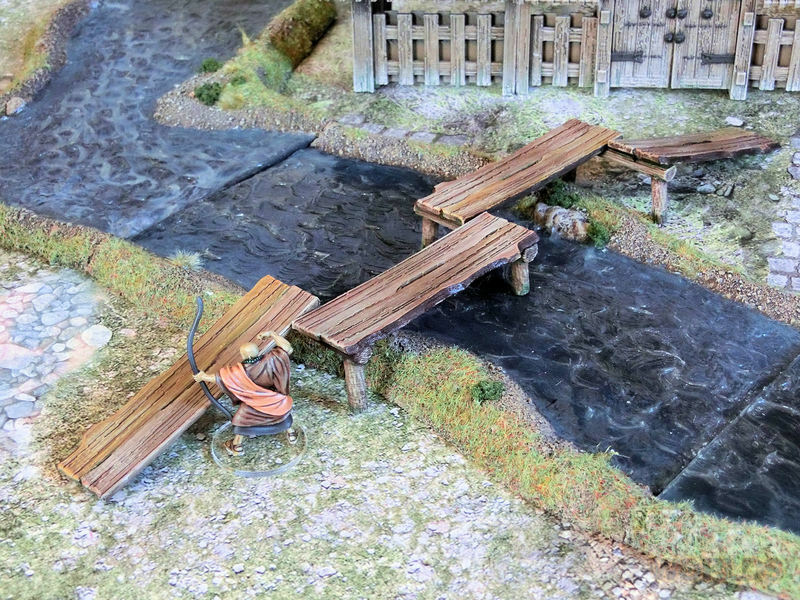 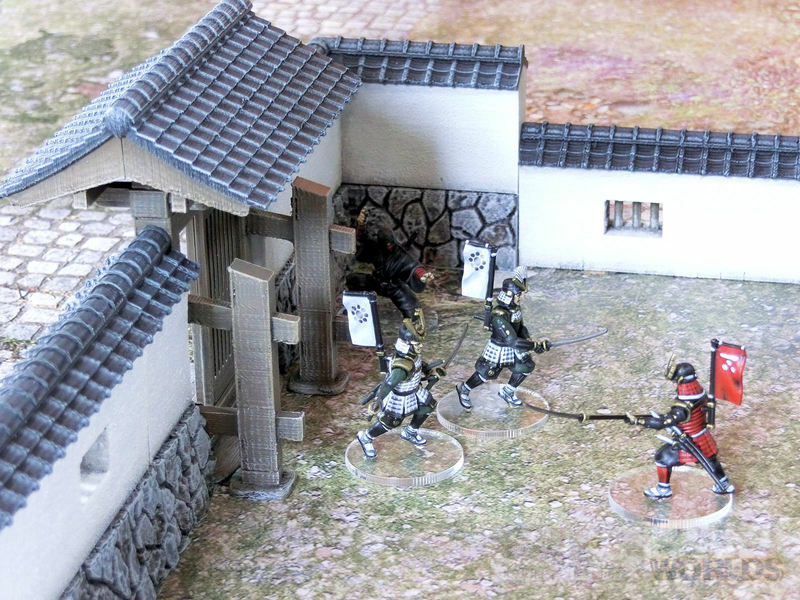 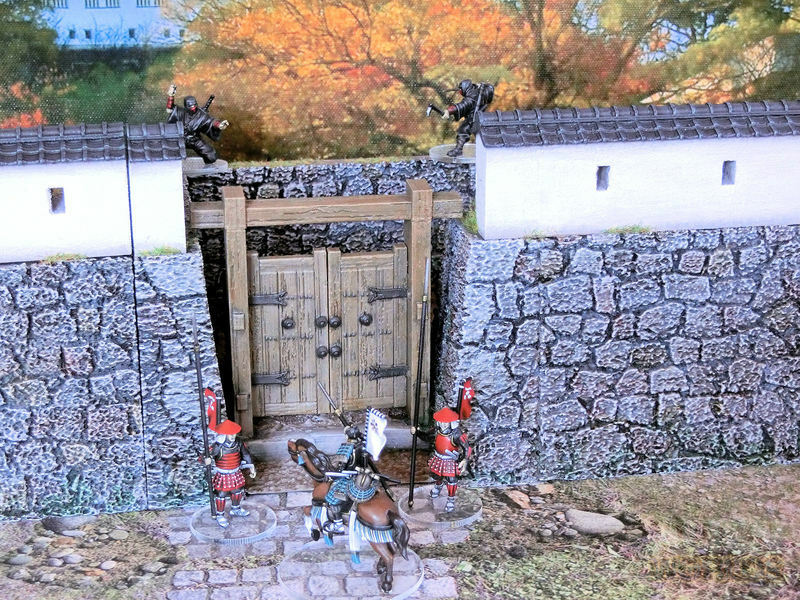 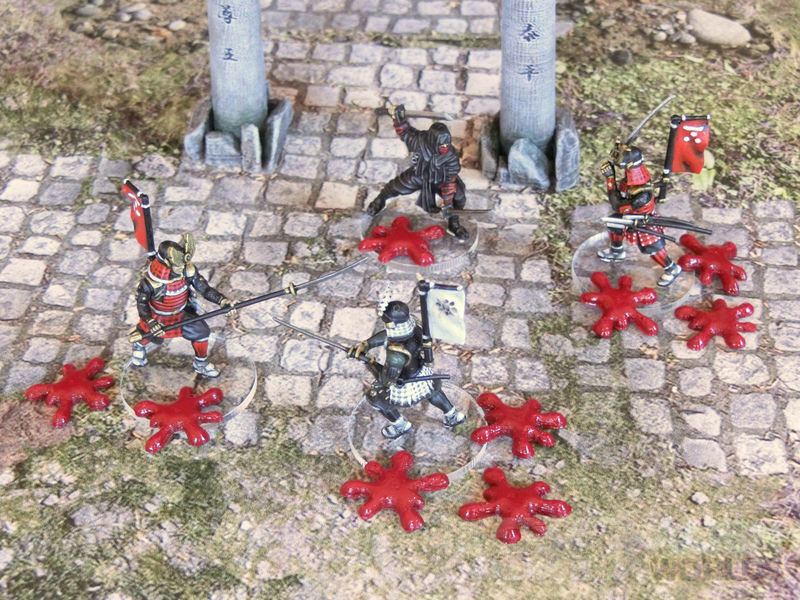 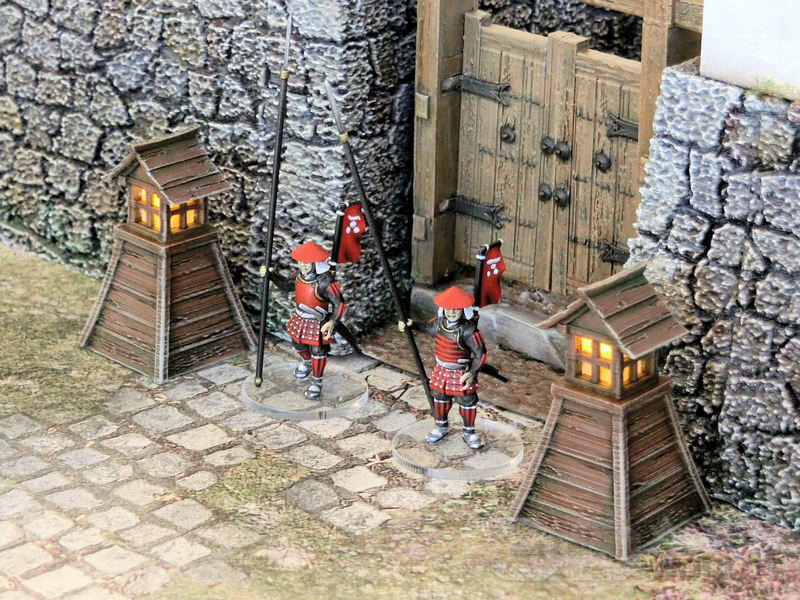 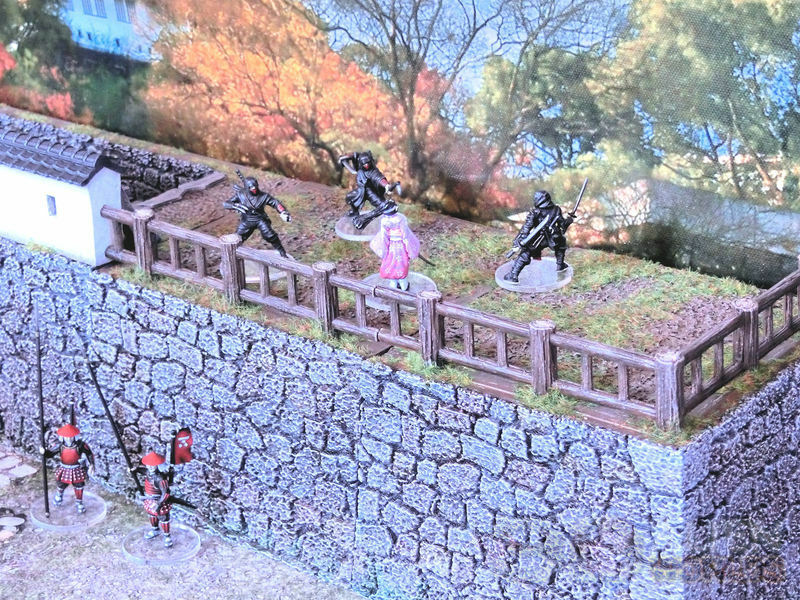 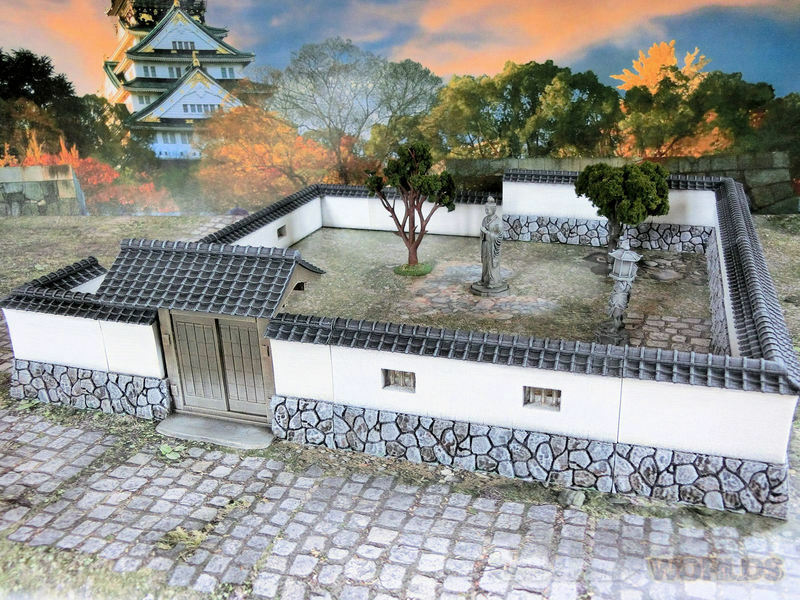 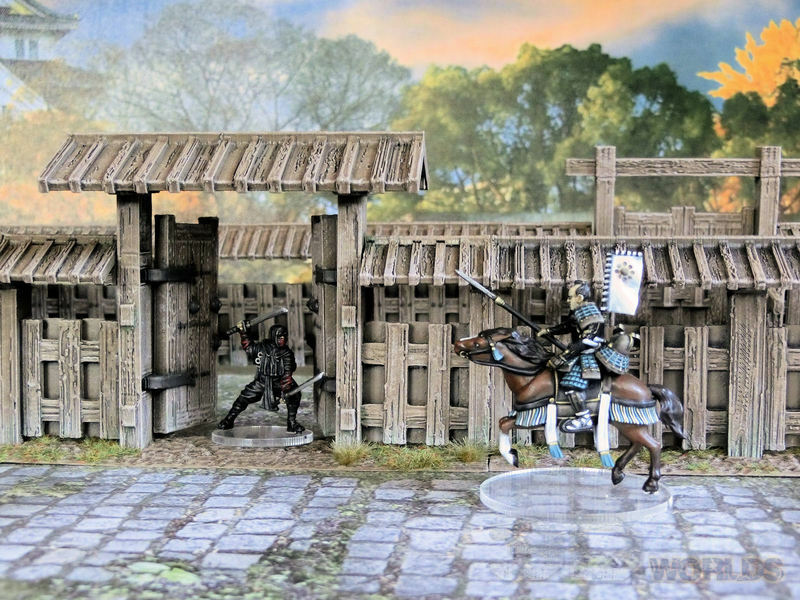 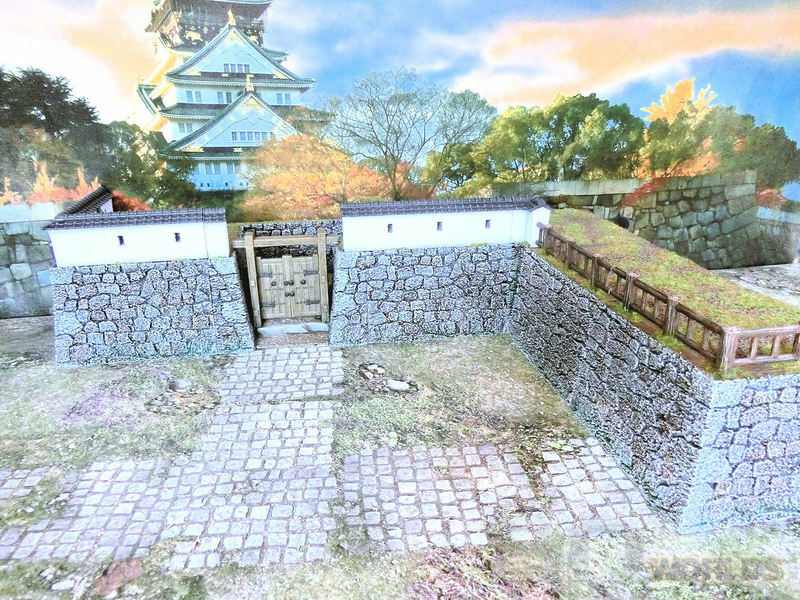 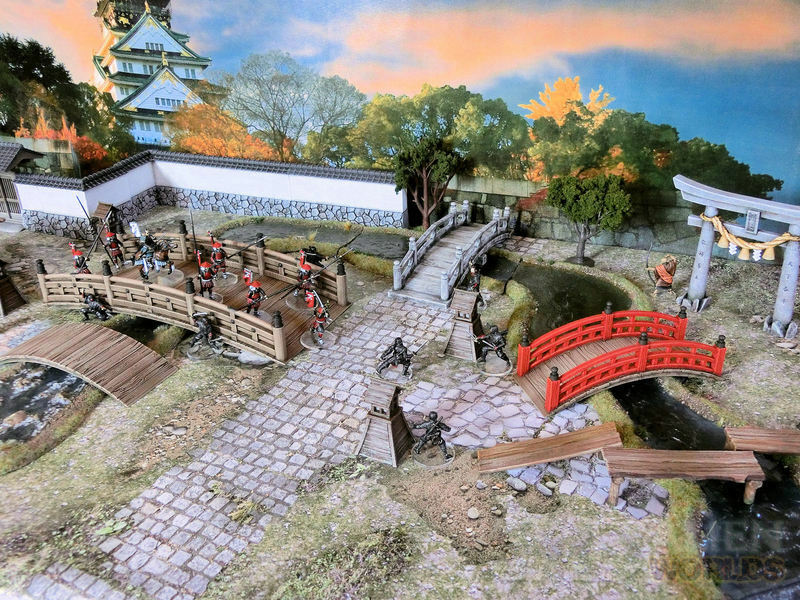 Please send us your pics - we'd love to see how you paint our Japanese samurai terrain! 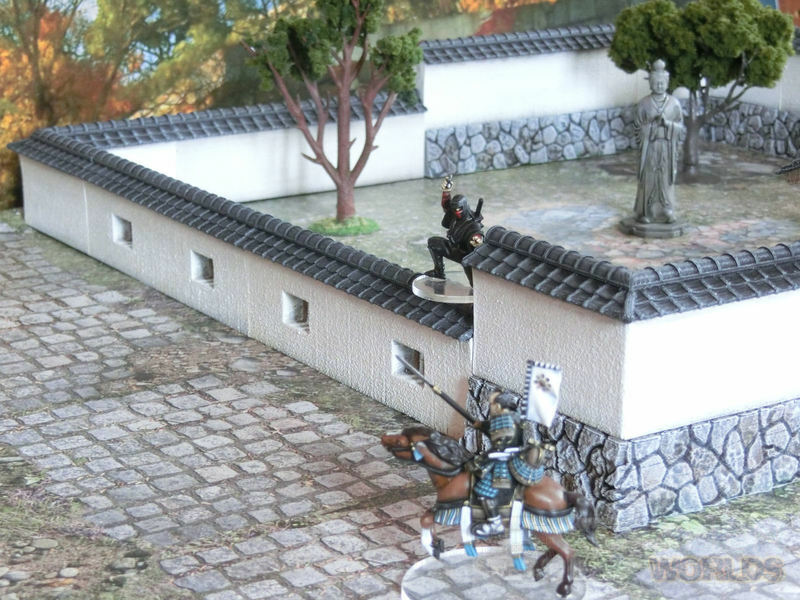 Classic face-off between princess and ninja assassins! 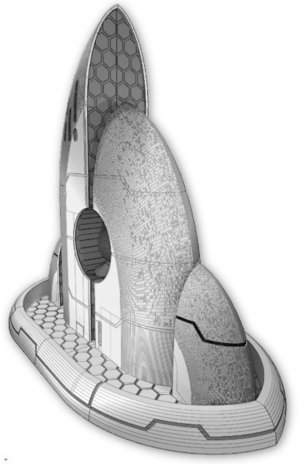 When will my beloved return....?